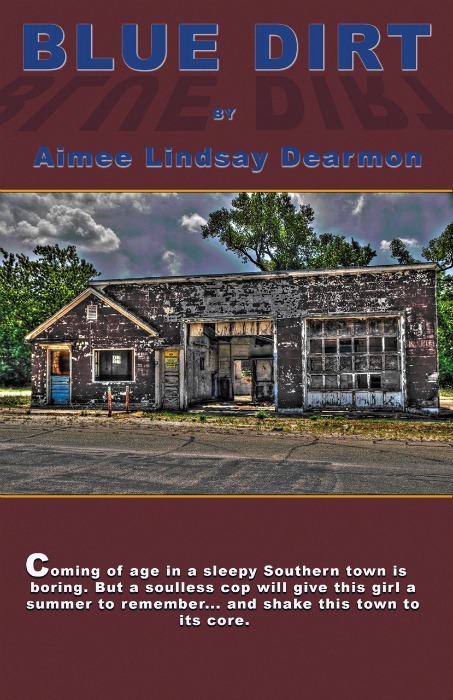 Aimee Lindsay Dearmon is a fiction author. 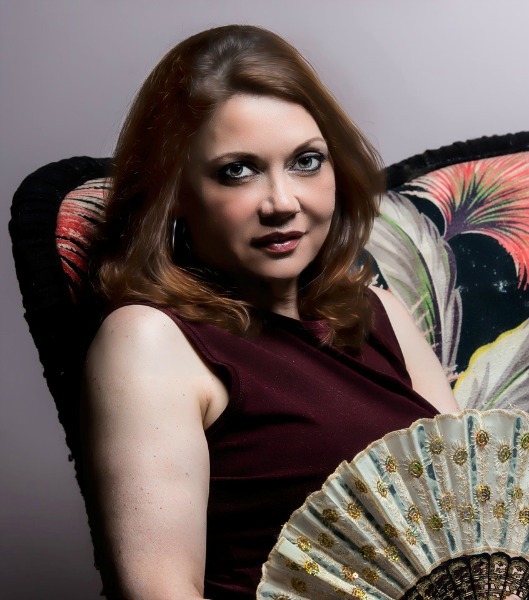 Her work has appeared in several magazines both online and in print. Her short story "Blue Dirt Filling Station" was mention as one of the most notable stories of 2010 by "storySouth" magazine and her short story "A White Rose" was adapted and performed by the Evergreen Theater Ensemble. She is a resident of Naperville, Illinois. This is her first novel. It's summer 1983 and Ella Mae Cobb's last summer before starting college in the fall. Dressed in her father's blue work uniform and thick, black glasses, Ella pumps gas, airs tires and changes oil while she dreams a future far more glamorous than the one she faces in Blue Dirt, Alabama. Officer Jessop, a new cop in town with a dubious past, and Rudy, a misogynist with an escalating hatred of the working women in town, will give Ella a summer to remember... and shake this tiny town to it's core.